I have recently been diagnosed with Polycystic Ovary Syndrome (aka PCOS). PCOS is very common, almost 1 out of 10 women have PCOS. 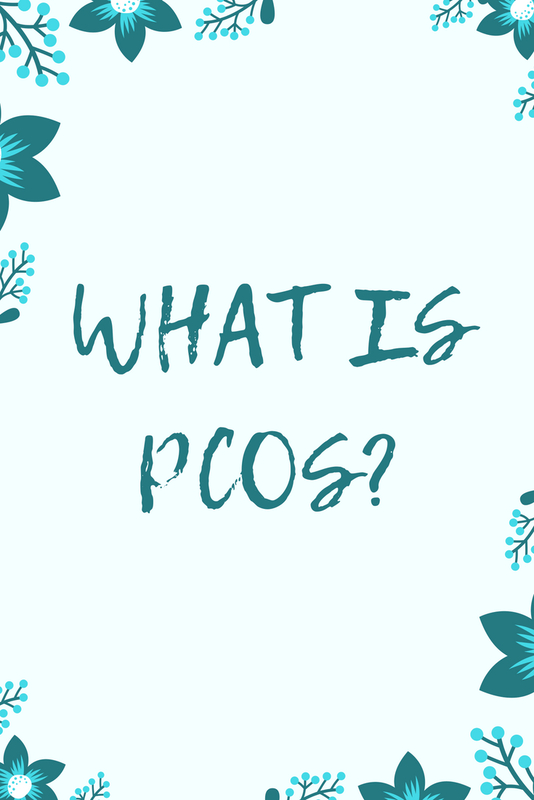 Not much is known about this condition, other than that is hormonal, but there are genetic links, so if someone your family has PCOS, there is a chance that you have it or a possibility that your children will have it. It can be passed down from either side of the family, so if your father's mother had it, then you could have it too, it's not just women that pass on this disorder, but only women are affected by PCOS. Most women do not know they have PCOS until they are trying for a baby because it is a common cause of infertility. However, even if you are not trying to conceive yet, it is good to know if you have PCOS because it can increase your risks of diabetes and heart disease. You also have a higher risk for high blood pressure and high levels of LDL (bad) cholesterol. Knowing you have PCOS will allow you to help prevent these risks because you will be able to modify your diet and exercise in order to help with symptoms. There is no cure for PCOS, but it can be managed by a healthy lifestyle or in worst cases, medication, so the sooner you know the better! 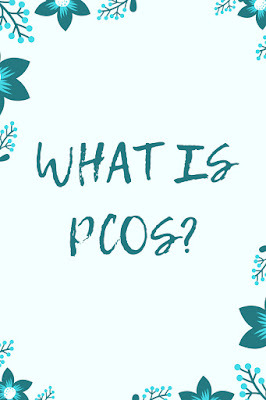 Some common signs for PCOS are irregular periods and/or body hair that is typically only found on men (this could be due to genetics, but it could also be PCOS because women with PCOS tend to have more testosterone). Another sign is multiple cysts on your ovaries, which can only be seen through an ultrasound (which is a very unpleasant experience!). These are the top three indicators of PCOS that doctors look for, but there are other signs such as acne, extreme period pain/cramping, or if you have trouble losing weight. If you think you might have PCOS, talk to your doctor. 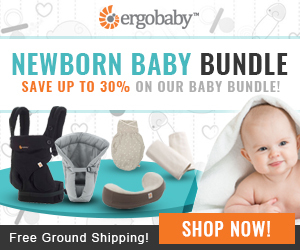 It is a hidden disorder that goes unnoticed in too many women. The sooner you find out, the faster you are able to start managing symptoms. 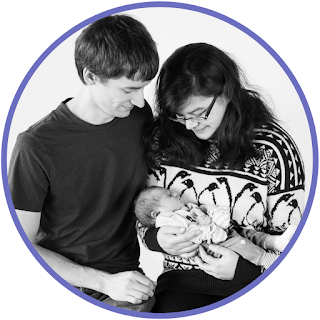 Having PCOS is kind of a bummer because it might take us longer than we had hoped to get pregnant. 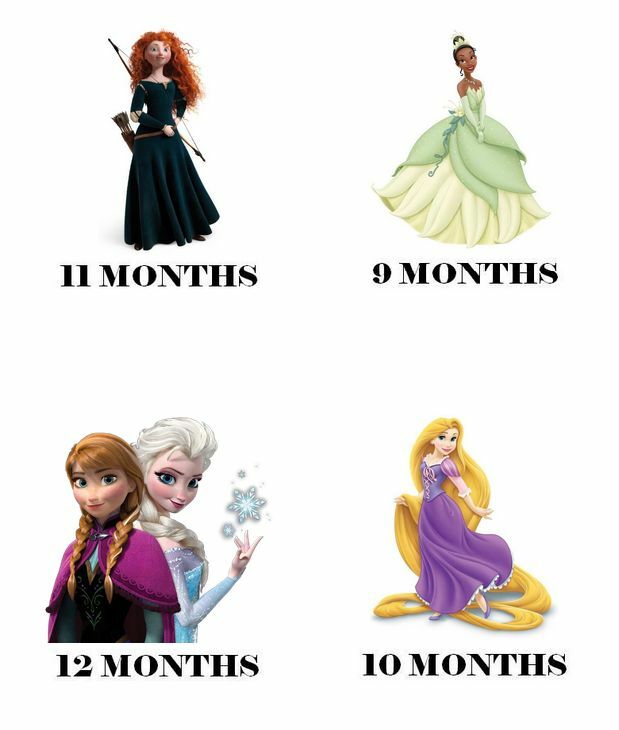 6 months already felt long, so the idea of it taking a few years is kind of a letdown. I guess the upside is that the women I know who have PCOS have all been able to get pregnant and have babies. It just took them longer and in some cases, required fertility drugs. I guess I am kind of glad we started trying while I am still in my mid-twenties since it might take us a bit longer. Hopefully, we will have a child before I am 30! I have more lab tests to take and then I have to schedule a follow-up appointment with my OBGYN so we will see what she recommends (besides eating healthier and more exercise) after seeing my results. We are on our own for this cycle though, so I started using OPKs. 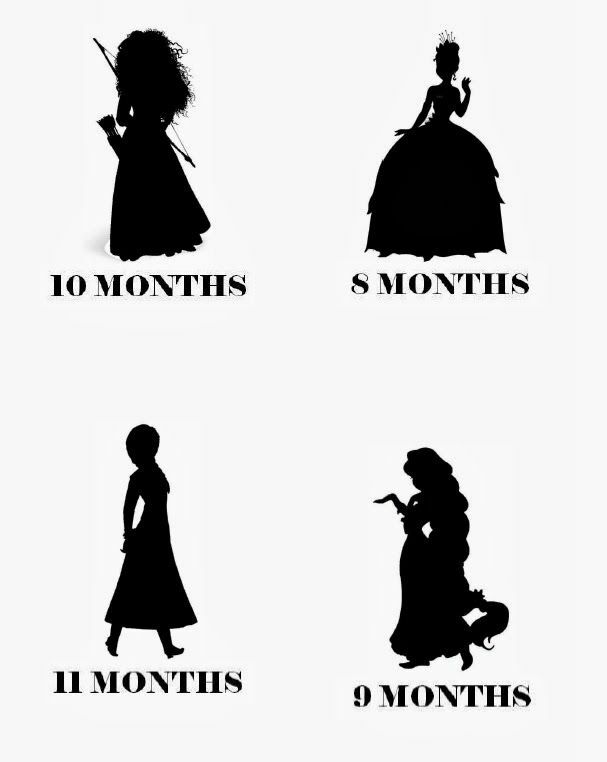 Who knows, maybe we'll get lucky this cycle? 3 months after this post I was able to get pregnant naturally, right before I was about to start progesterone and do an HSG (the steps before taking Clomid). On Christmas Eve, 2016, we go to meet our beautiful baby girl, our miracle baby. She is now 8 months old and I can't believe how blessed we are to have her. I, however, am a bit upset over how much weight I had gained and how much I have not been able to lose as of yet. However, I am losing weight, which is good, not as fast I want, but that's something I have to accept, and I know losing weight has helped me manage my PCOS symptoms in the past and I believe is what contributed to me getting pregnant without fertility meds so I will continue to run and hopefully I will get down to my pre-pregnancy weight and continue till I am back to a healthy weight! Disclaimer: All images belong to Disney®. Images found using Google Image Search. These were made for fun and are completely free. Do not sell. For personal use only. You can print these out on iron-on transfer paper and then iron them onto onesies for your kid(s). For help with iron-on transfers, this post on Borealis Blog does a great job explaining how to do it!